100 Series windows and doors with Fibrex® material are engineered and designed to withstand the harsh Texas climate while providing contemporary styling. Windows and patio doors matter. 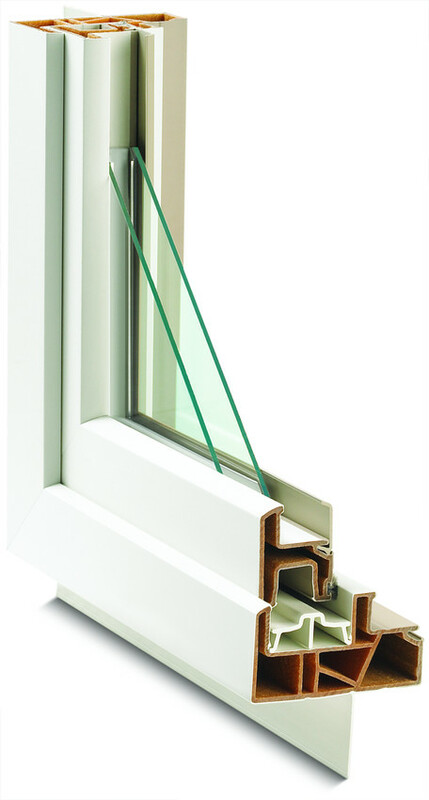 Andersen 100 Series Fibrex® windows and doors great impact your home's energy efficiency and utility bills. Only windows and doors add beauty to the inside and outside of your home. From White and Sandton to deep, rich Terratone, Dark Bronze and Black interiors are available. Interiors may also be painted to match a home's decor. Fibrex material is twice as strong as vinyl, so weathertight seals stay weathertight. 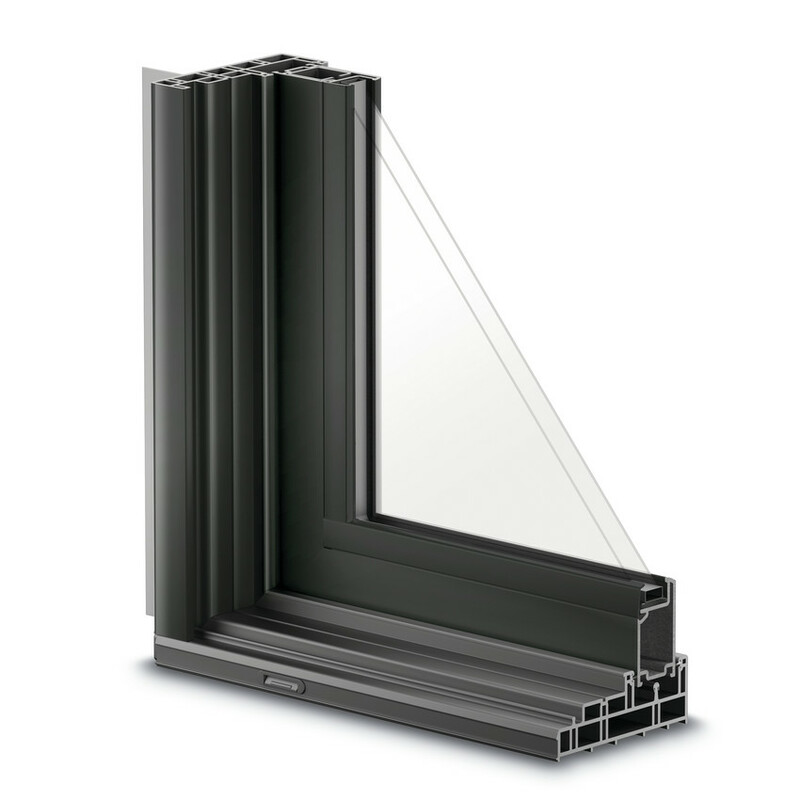 All Fibrex windows come with a durable, low-maintenance finish that won't fade, blake, blister or peel. 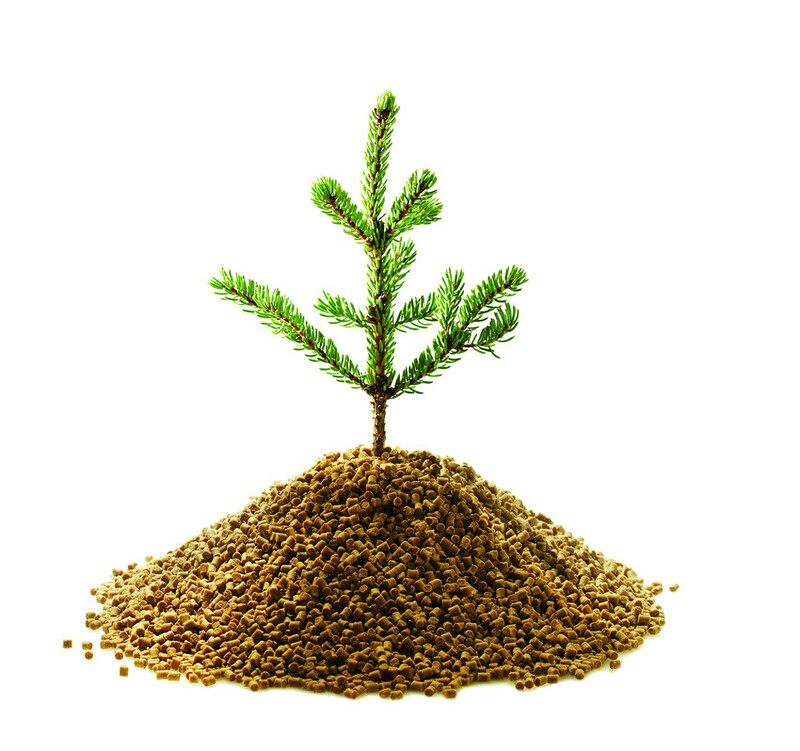 Fibrex composite material is composed of 40% reclaimed wood fiber by weight, most of which is created during the manufacture of Andersen wood windows.